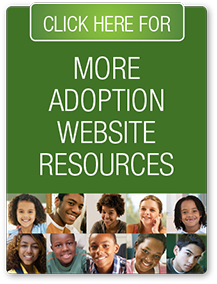 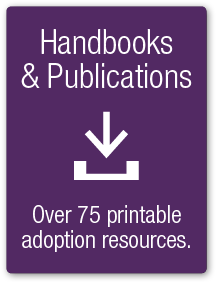 PLEASE NOTE: This online database contains adoption and foster care related resources within as well as outside the state of NJ. 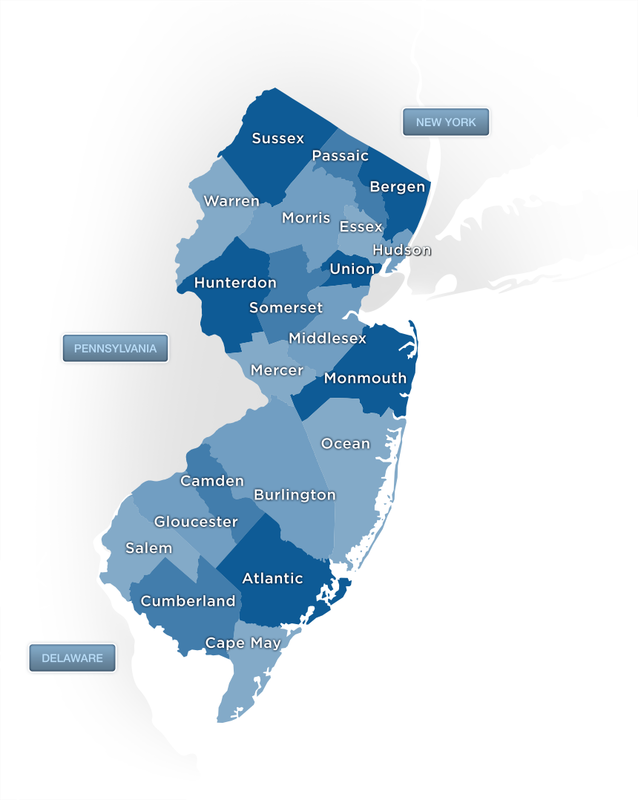 Out-of-state resources are included because these organizations service the state of New Jersey. 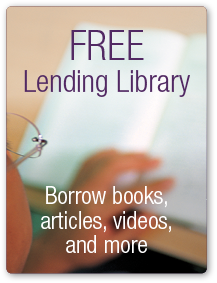 For best search results, we recommend selecting the “Advanced Search” below. 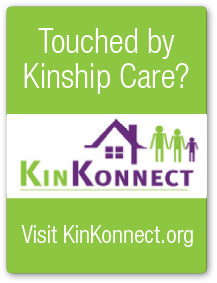 To locate a resource by county (or state, for PA, NY and DE), click on the map to select a location near you. 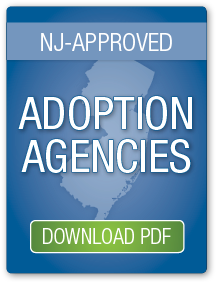 If you would like to be included in the NJ ARCH resource directory, please click here to submit an application for review.